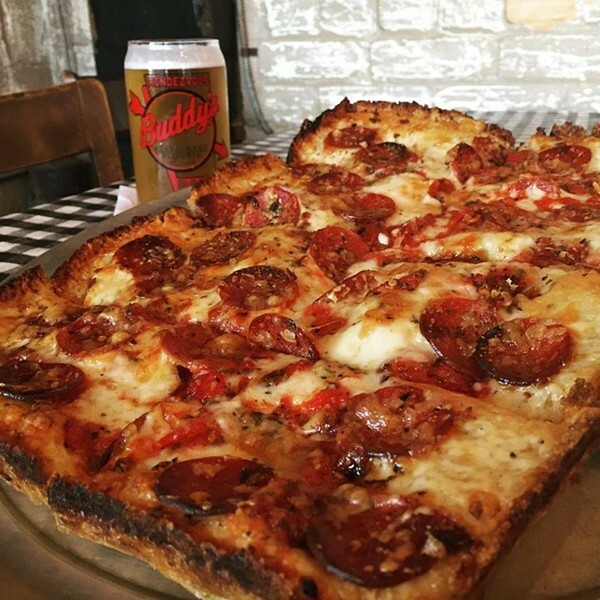 It seems strange that Buddy's Pizza is just now opening an Ann Arbor location given their success in the local pizza chain world, but as they say (or maybe just I say this), there is always room for more pizza. The new location will open its doors at 3153 Saline Rd., but Buddy's is keeping the opening day news under wraps for now. 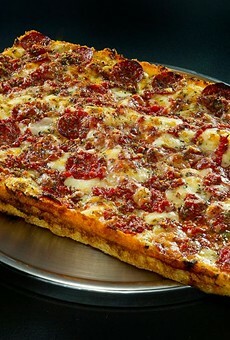 Buddy's Pizza posted on their Facebook page that the person to guess the correct opening date of the Ann Arbor location will win a free pizza. 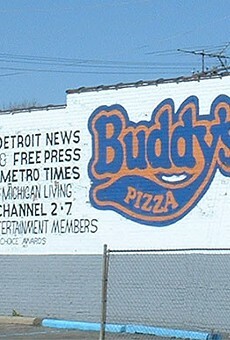 They did leave a hint, however: "Wolverine and Spartan fans have made Buddy's a game day staple for generations - a fact we're proud of. 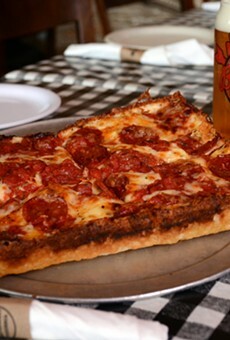 Opening day at our Ann Arbor location will be in October, but it'll be AFTER the two teams meet at the Big House on the 7th."